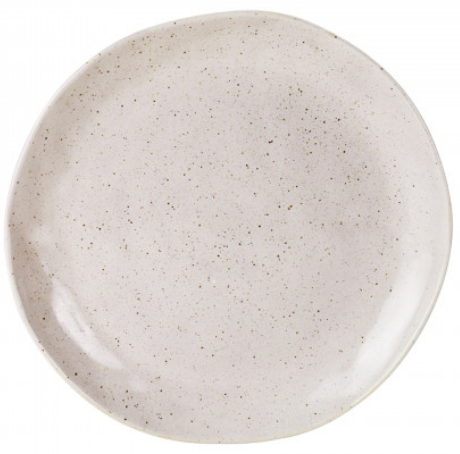 This speckled plate is part of our premium selection. In a creamy oatmeal tone, the design is well suited to mix and match with our other styles. With a handmade artisan look, it’s sure to be a stand out on your table.